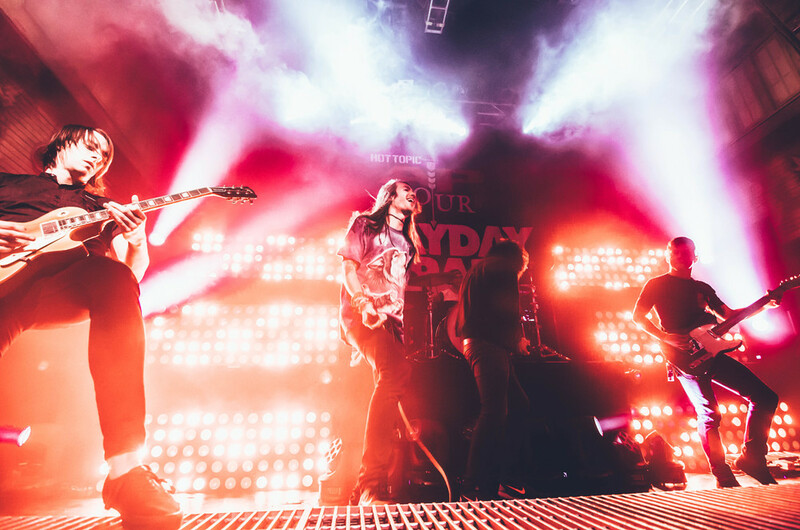 I was so stoked to photograph the AP tour in New Orleans last weekend, especially since I was asked to do so by one of my favorite magazines, Alternative Press! I was already really excited to attend the concert with my boyfriend, so getting a press pass to photograph from the pit just made the experience all the more exciting. I've been photographing a lot of shows around the Baton Rouge/New Orleans area for the past year, but (no offense to all the other amazing shows I've shot) this was on a different level... Shooting the bands I have posters of on my wall/ been listening to for years/buying albums from for years/ for the magazine that I've been going to Hot Topic to buy since High School was a completely surreal experience. 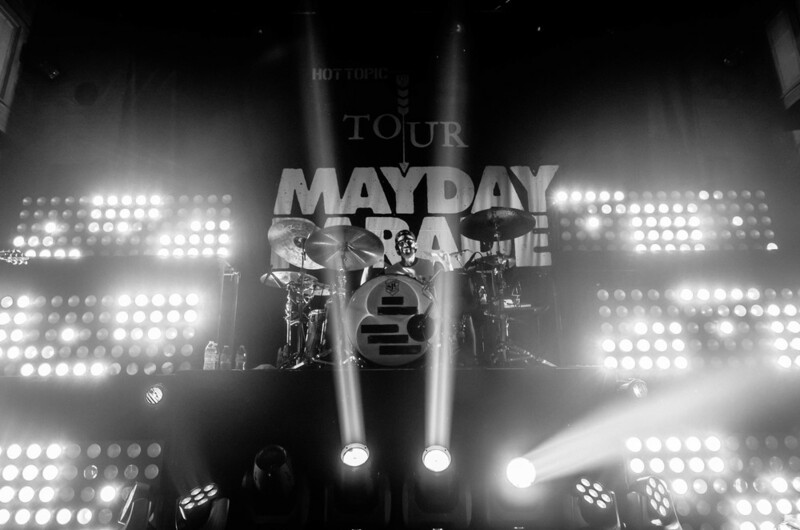 In the case of Mayday Parade, they were my first "real" concert when I was 16 and I've been listening to them ever since. So obviously, I had a great time. I was also really flattered when Alternative Press posted one of my shots of Dan Lambton, the singer of Real Friends, on their Instagram this week (I'm not sure 7,000+ people have ever seen any of my photos, much less all at once. For it to get that many likes was really amazing.) We will see if any of my shots ever end up in the magazine! For now, here are my favorite shots from the night. Warning: There's a lot. Note: Please credit if any are re-posted anywhere. 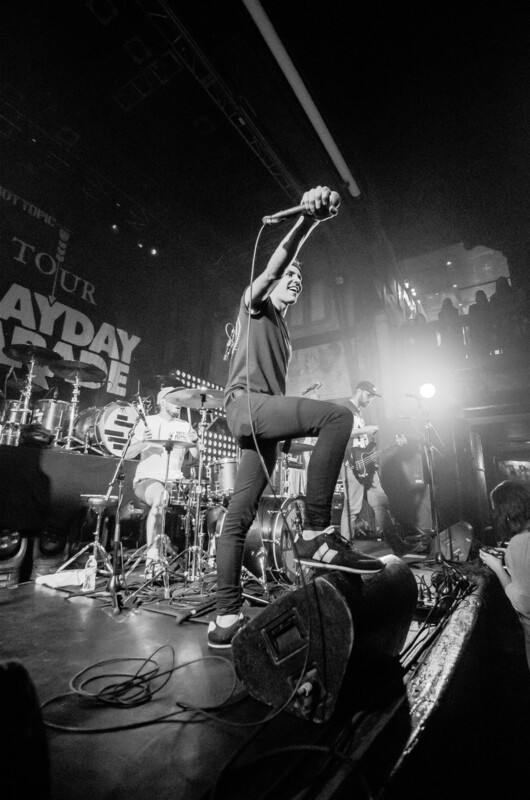 The photos go in order of the sets: As It Is, This Wild Life, Real Friends, Mayday Parade.